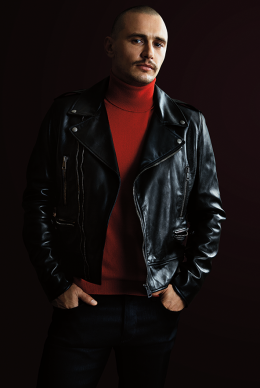 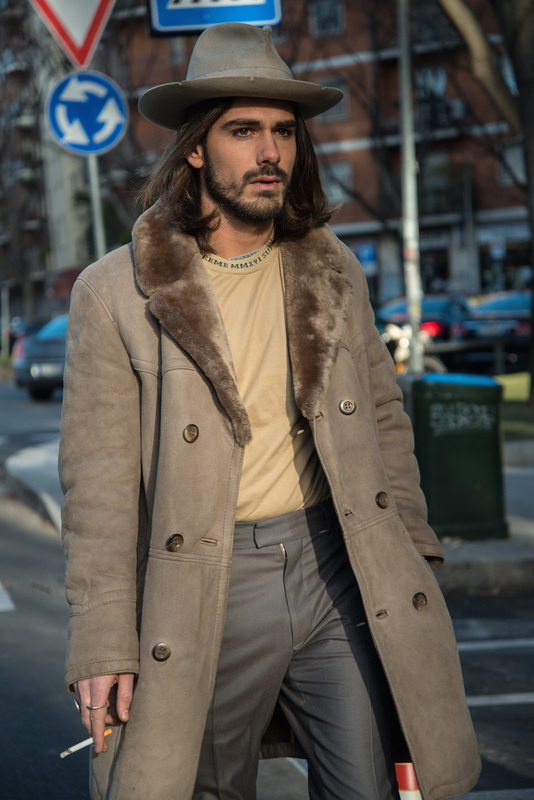 It’s Sunday, you’re definitely not trying to work out, or think about what you're going to wear tomorrow to work, but the thought of a shearling jacket with button and zippers sounds (and feels!) 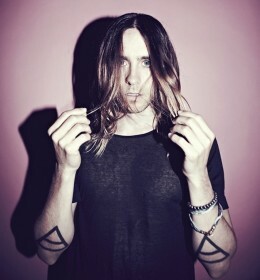 like death by a million paper cuts. 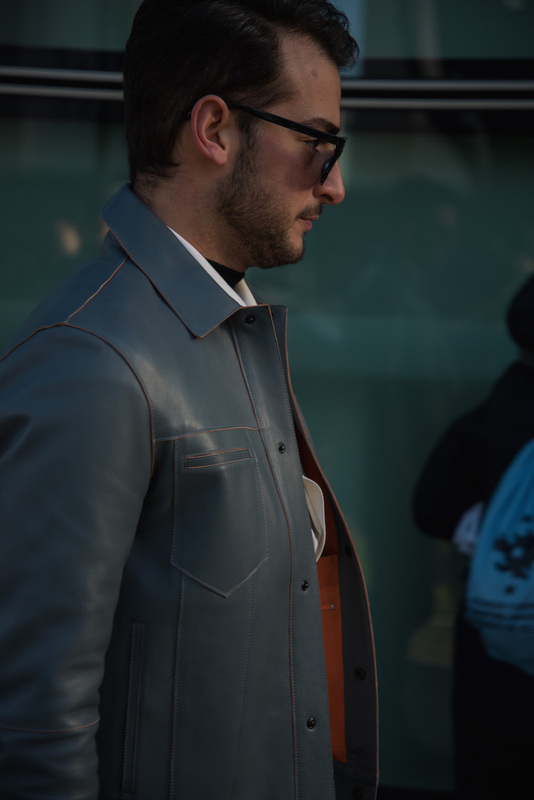 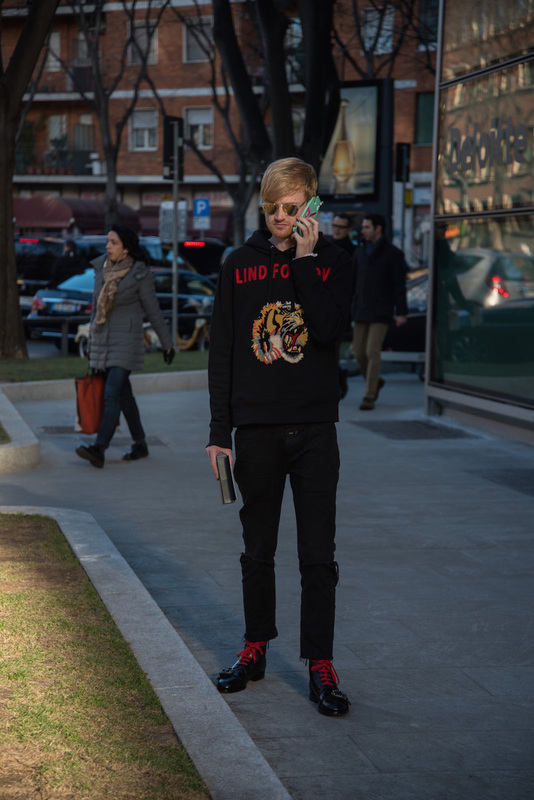 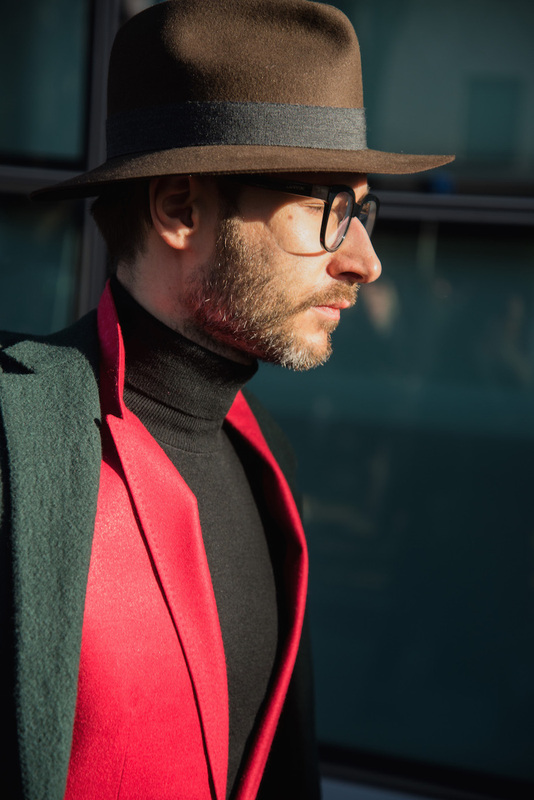 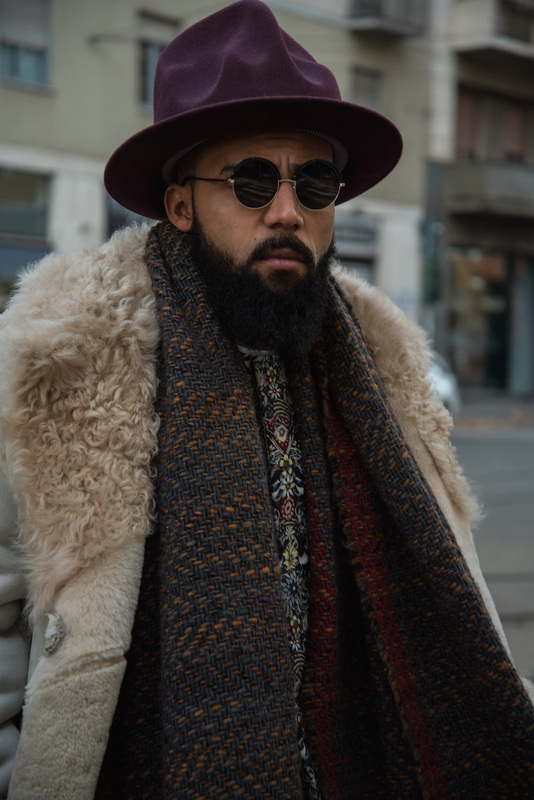 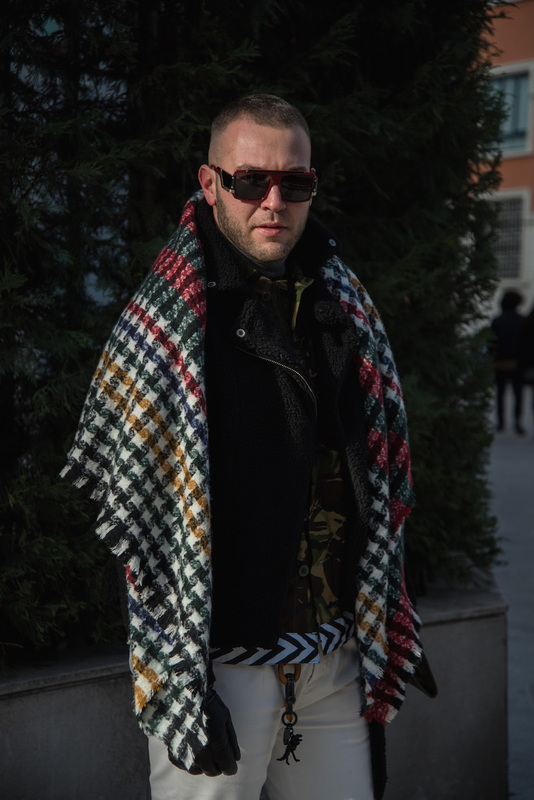 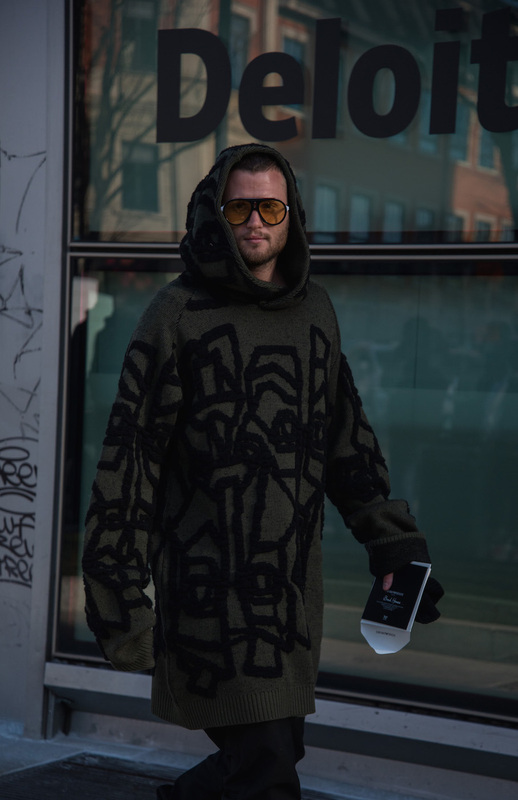 So why not look at some really cool street style hot off the streets of Milan. 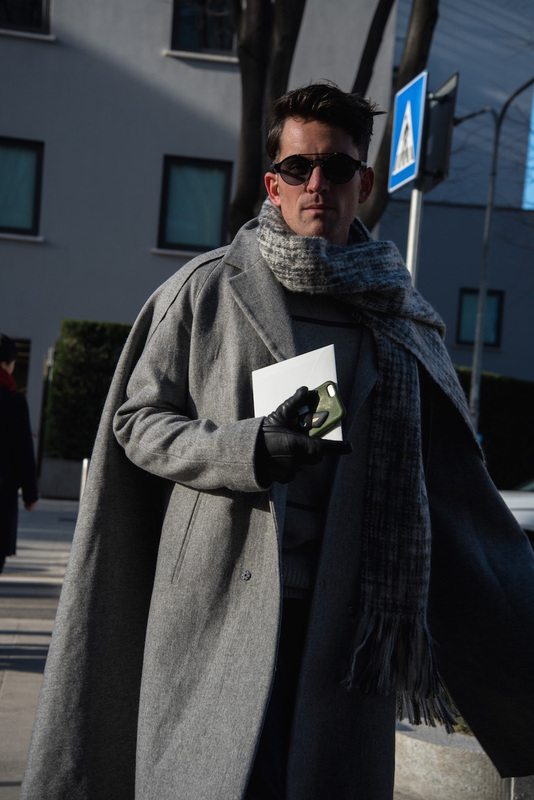 Men attending Milan Fashion Week Men's this season really stepped it up. 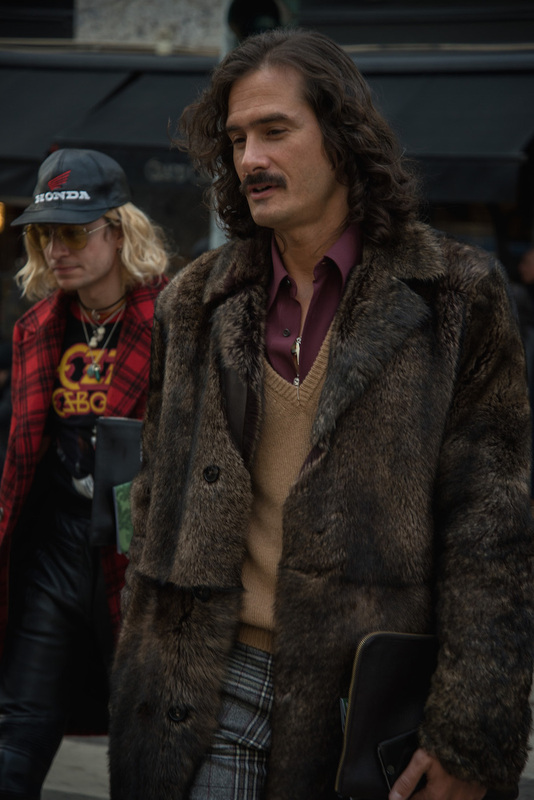 Attendees proved huge shearling and fur jackets are so hot right now. 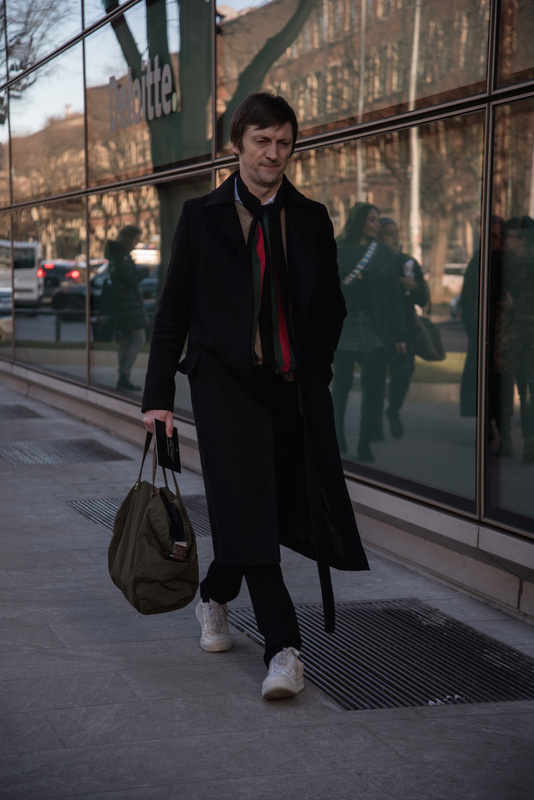 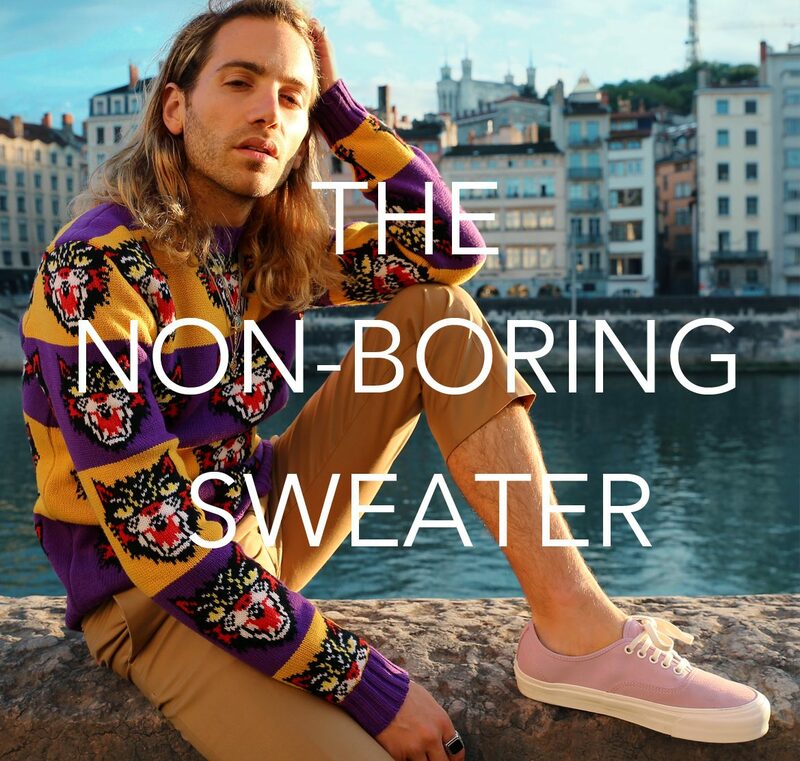 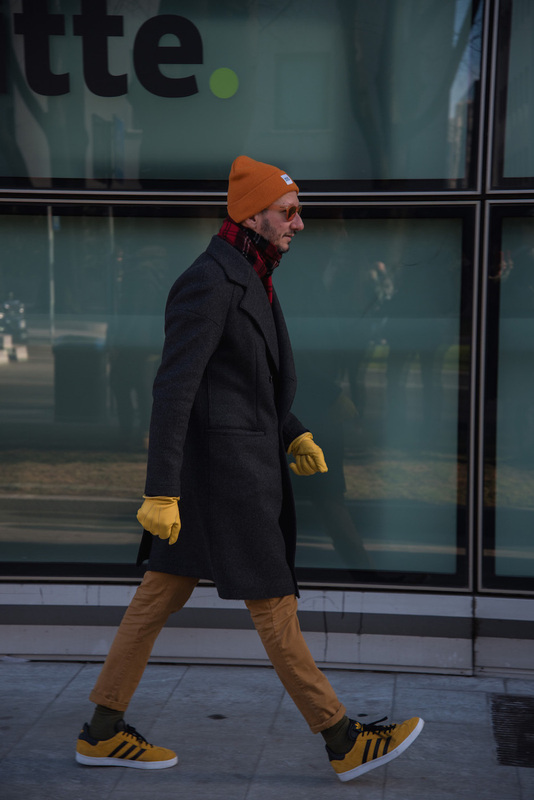 Just four of them, actually, artfully placed on the paws of the coolest and perhaps only Pomeranian in attendance at Milan Fashion Week Men's. 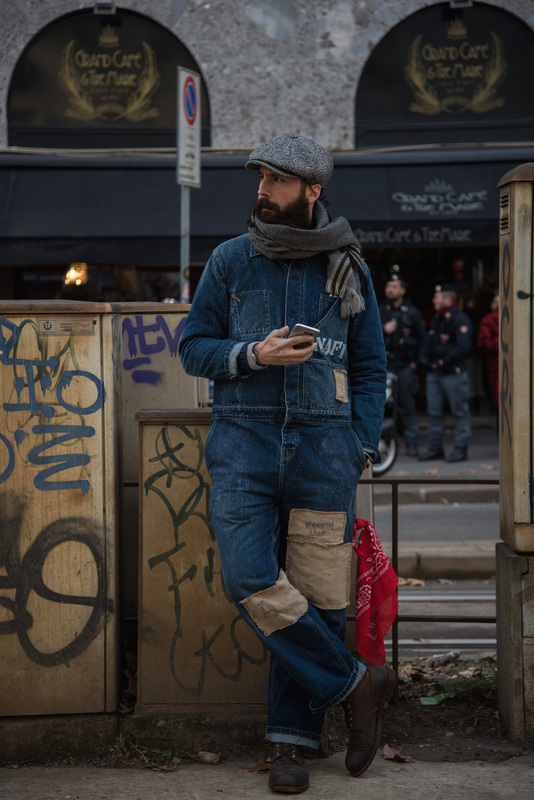 Not enough to call it a trend, but certainly enough to lift your spirits. 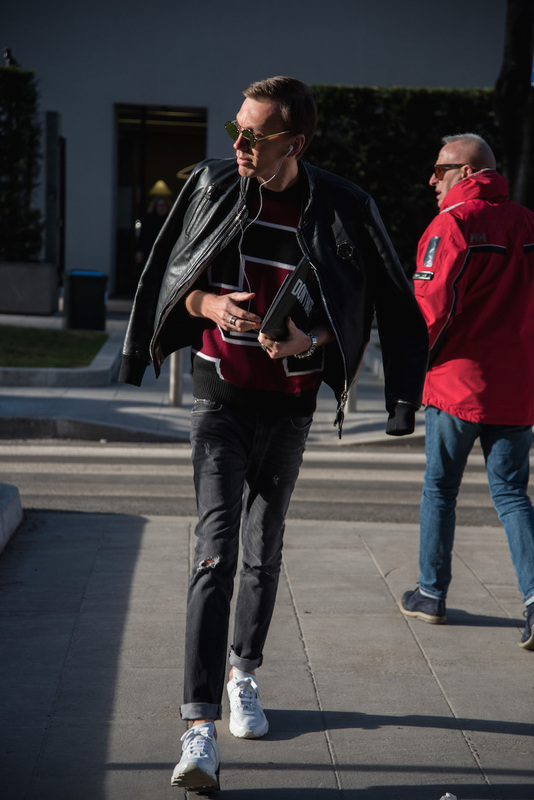 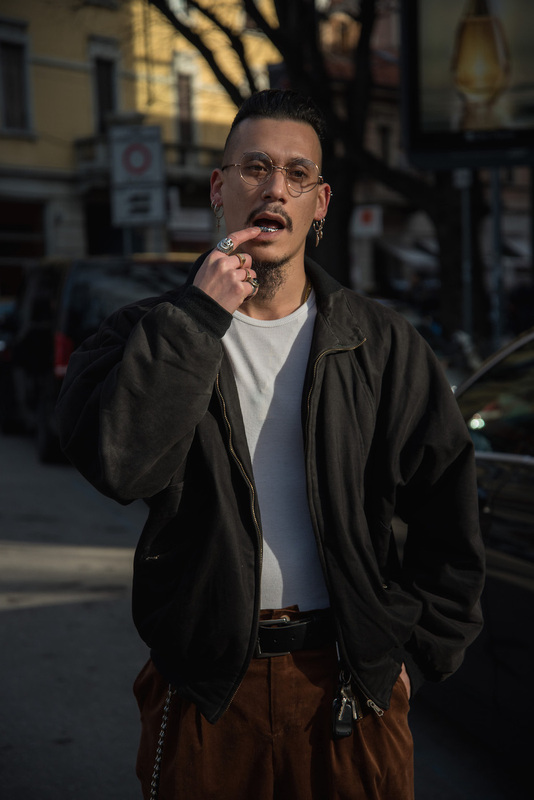 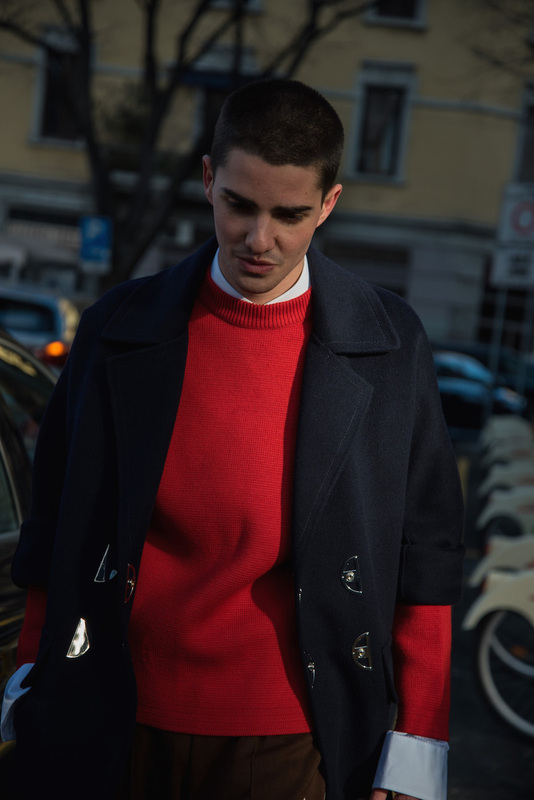 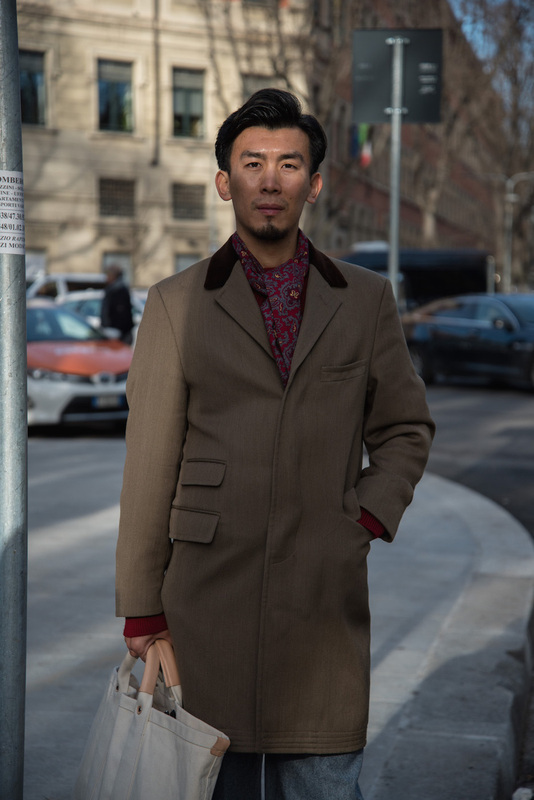 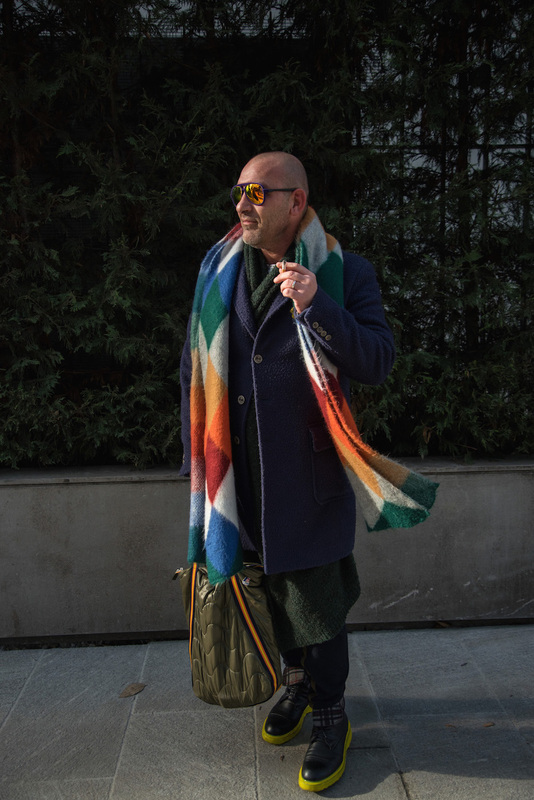 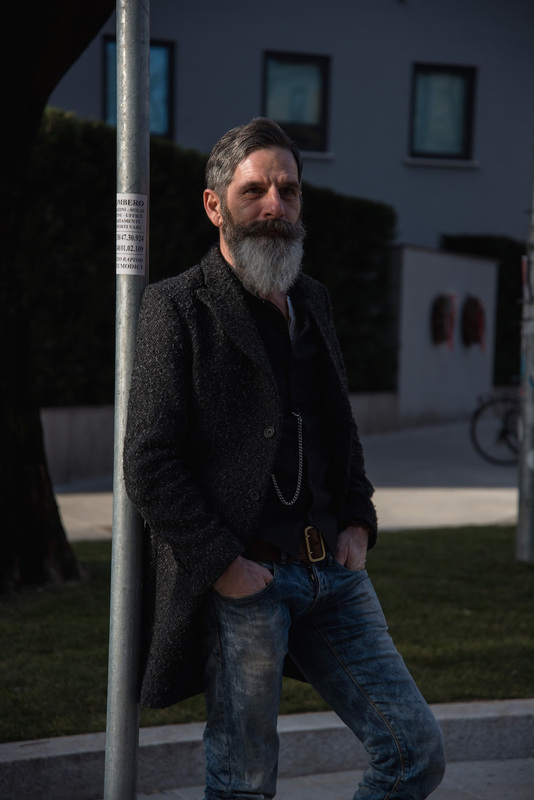 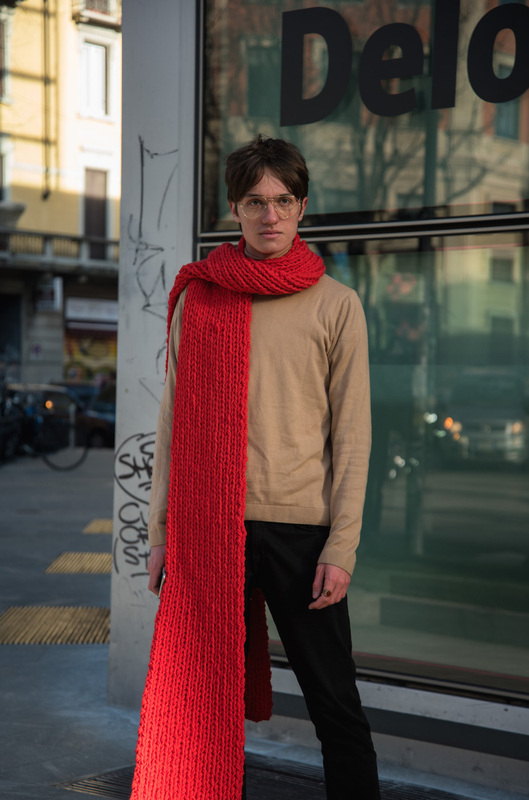 This Milan street style men edition will certainly make you smile. 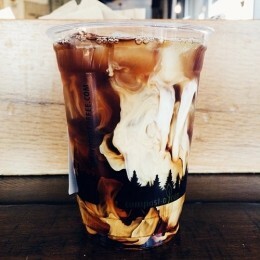 More of the Iced stuff please.